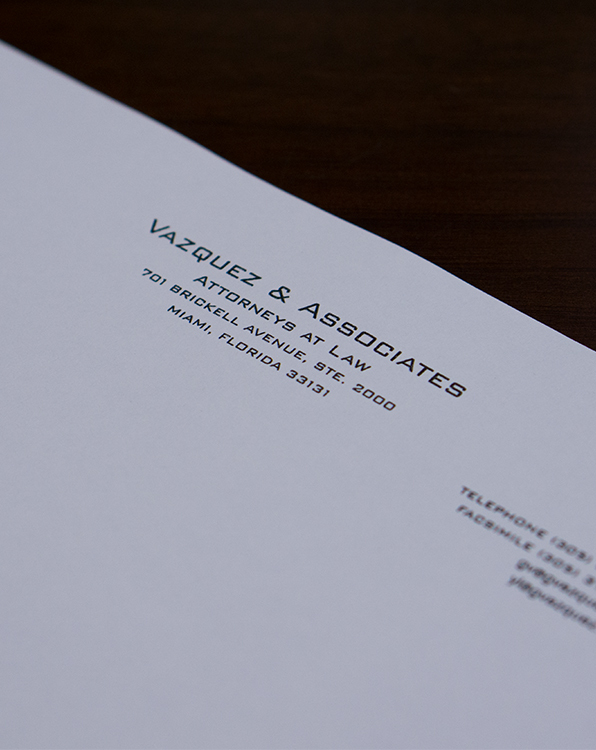 Learn more about Vazquez & Associates and our personalized representation of clients in numerous areas of law. 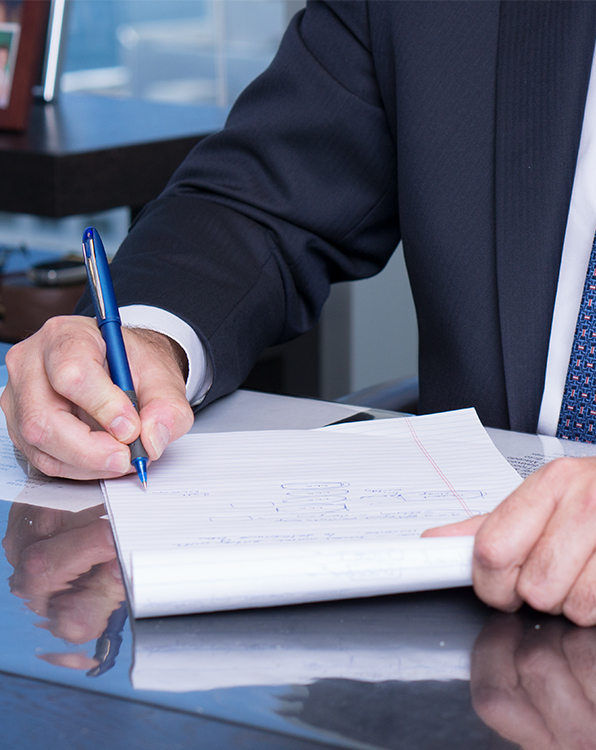 Learn more about how we can help solve your legal issues with representation and knowledge in numerous areas of law. 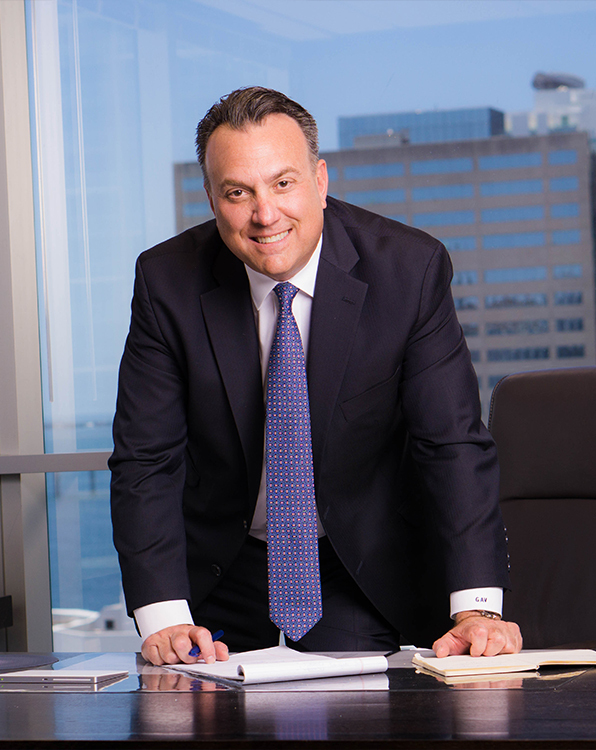 Learn more about our attorneys and the twenty years of experience advising entrepreneurs, high net worth individuals. SUBSCRIBE TO OUR BLOG AND STAY UP TO DATE WITH US!